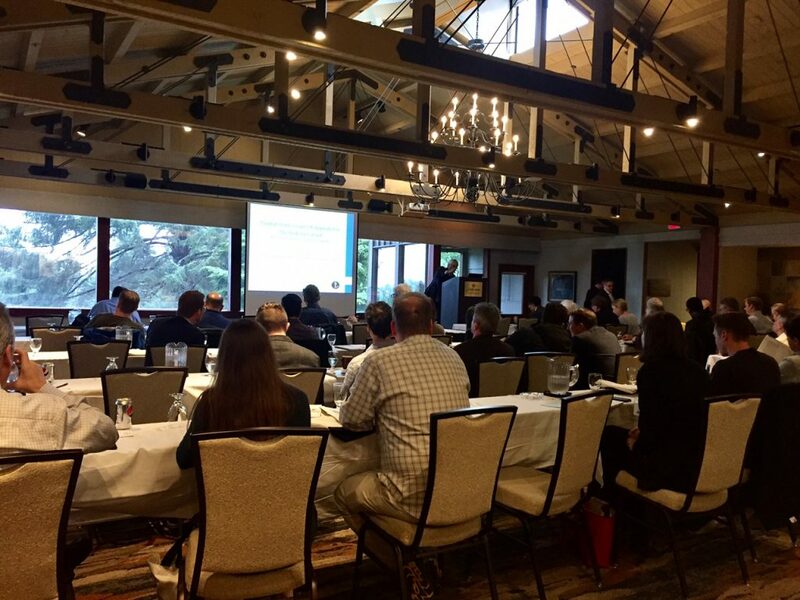 The Oregon Patent Law Association (OPLA) Salishan Patent Law Conference brought patent professionals to the Oregon coast to learn about the latest developments in intellectual property law. OPLA is a non-profit organization that provides continuing education for patent professionals. Kimberly Fisher and Ed Anderson joined Federal Circuit Judges, IP Law Professors, and other patent professionals at the conference.